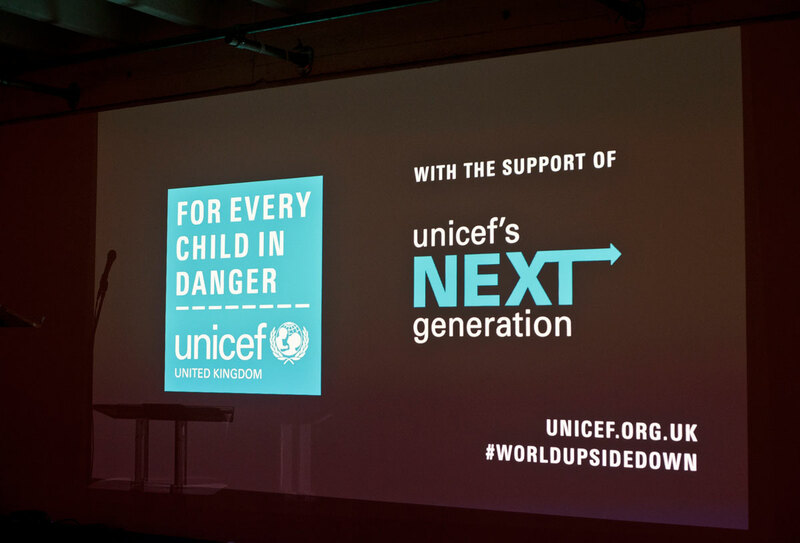 Since Yahire opened in 2011 we have helped many great causes and charities, this year we was a sponsor for the UNICEF next generation annual event. 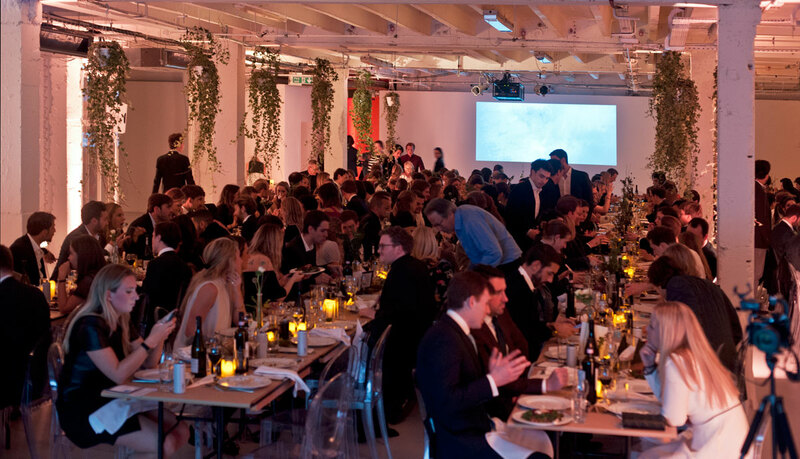 The annual event raised over £125,00,all of which has gone directly to UNICEF children of Syria Emergency Appeal. These funds could not have come at a better time as we all know Winter is the toughest time for all of us. this amount of money equates to UNICEF providing 41,766 winter blankets or 15,625 pairs of warm winter boots. These items are life changing for these children but for us are items we take for granted. UNICEF does so much for so many children around the world that when they contacted us for hire of goods we was more than happy to sponsor them and provide the items required to hold the annual event. The event was a great success held at the beautiful Victoria house in Bloomsbury Square London music was provided by Gorgon city and Benji B and the event was attended by over 250 people including ex Arsenal footballer Robert Pires. 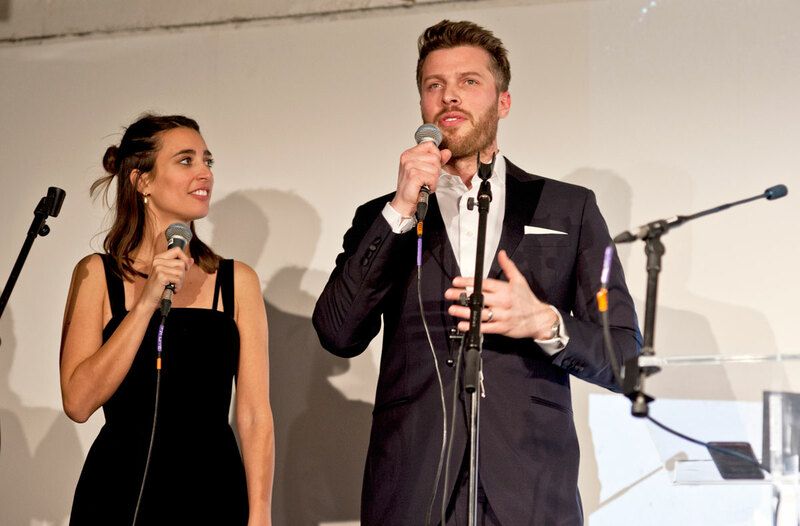 Rick Edwards and Laura Jackson were speakers at the event. 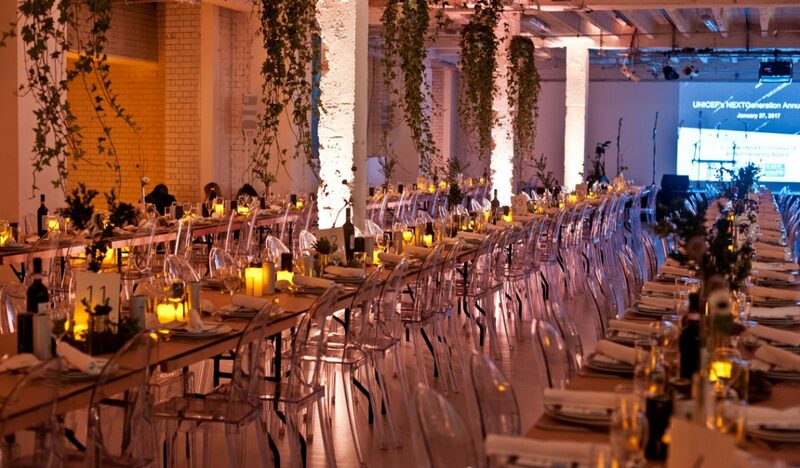 They hired from us our trestle tables, Victoria ghost chairs, coat rails, Glassware and our beautiful Zephyr cutlery range. We love this look its simple yet chic, by keeping the tables linen free its created a unique contemporary look, they have dressed it up by opting for one of our most elegant and beautiful chairs the Victoria Ghost Chair.